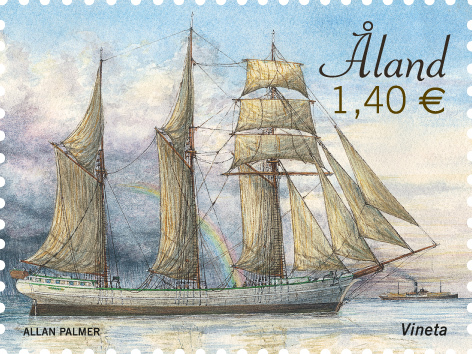 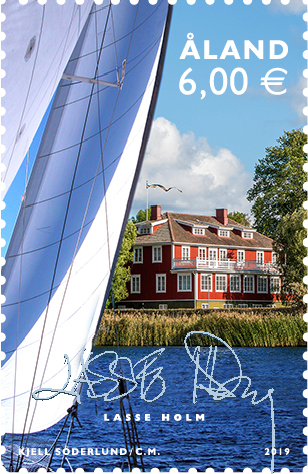 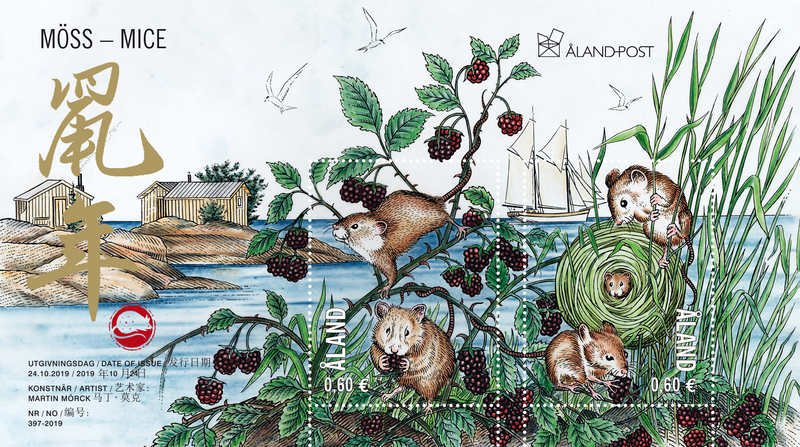 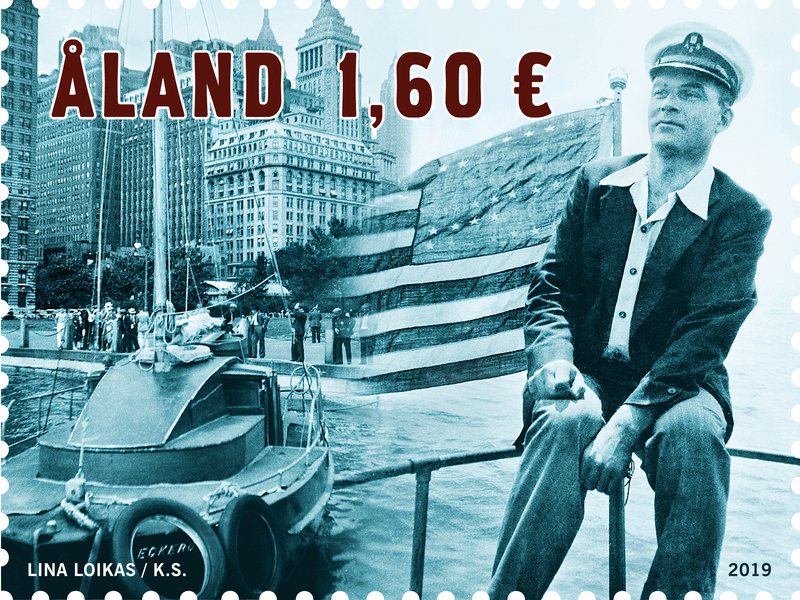 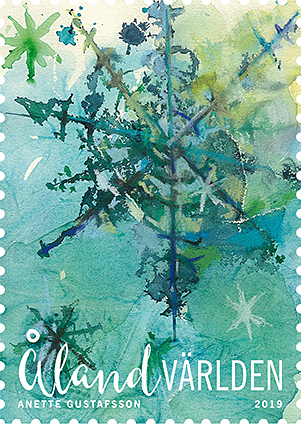 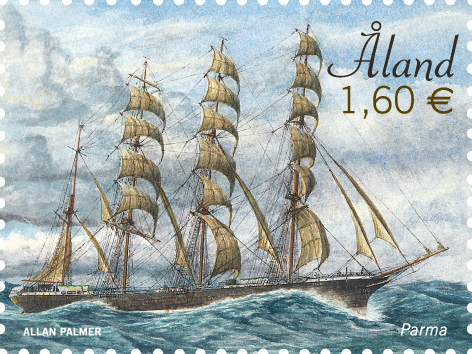 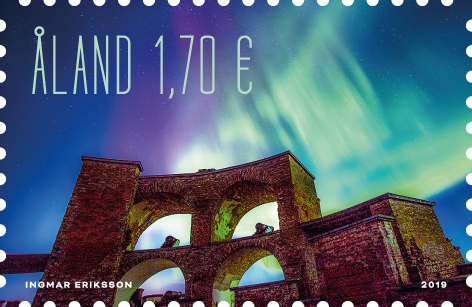 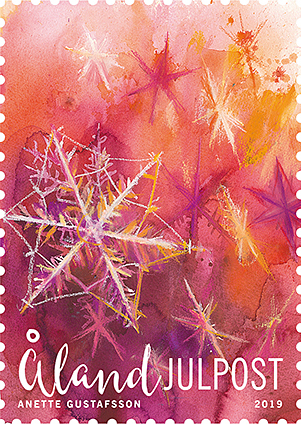 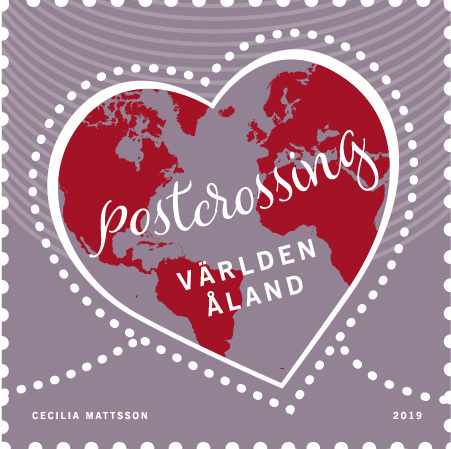 Information about Åland Post Stamps is available here to members of the press. 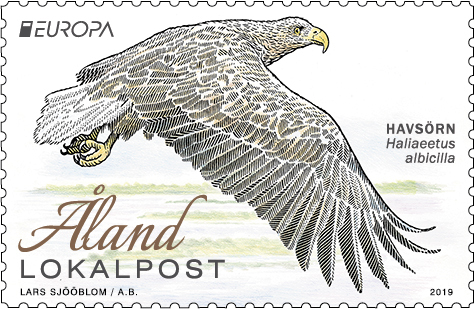 From this site, you may also download high-resolution press photos, free to use in connection with articles in journalistic context. 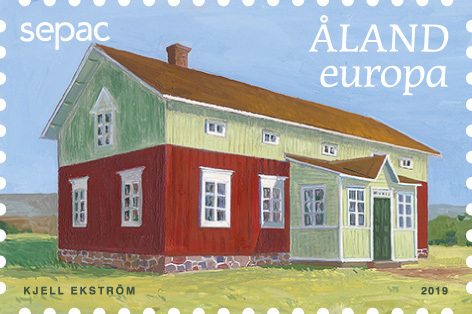 A special permit is required for the use of photos in any other context.